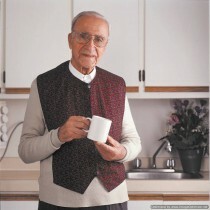 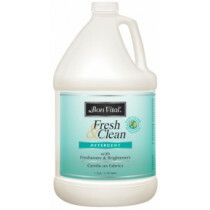 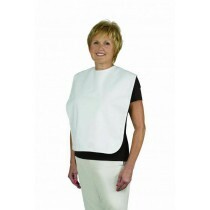 Clothing Protection is used to protect personal clothing from stains and other accidents. 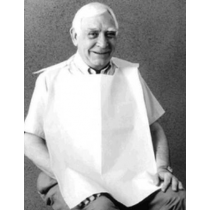 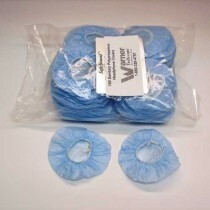 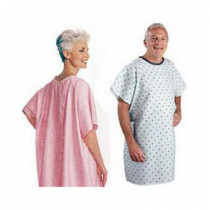 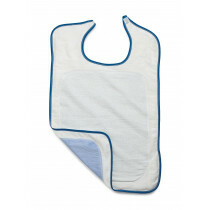 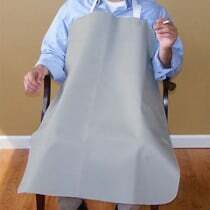 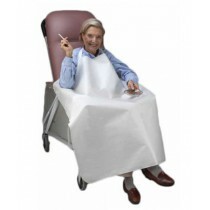 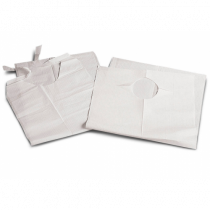 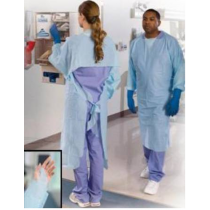 Vitality Medical carries many different types of clothing protection, including hospital gown, smokers apron, terry bib, SnapWrap gown, patient gown, disposable bibs and adult bibs to meet individual needs. 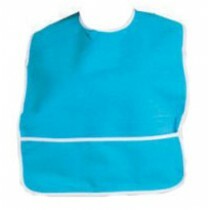 Wholesale Clothing Protection products you can buy online!